The first members club in Israel for the creative & business community. 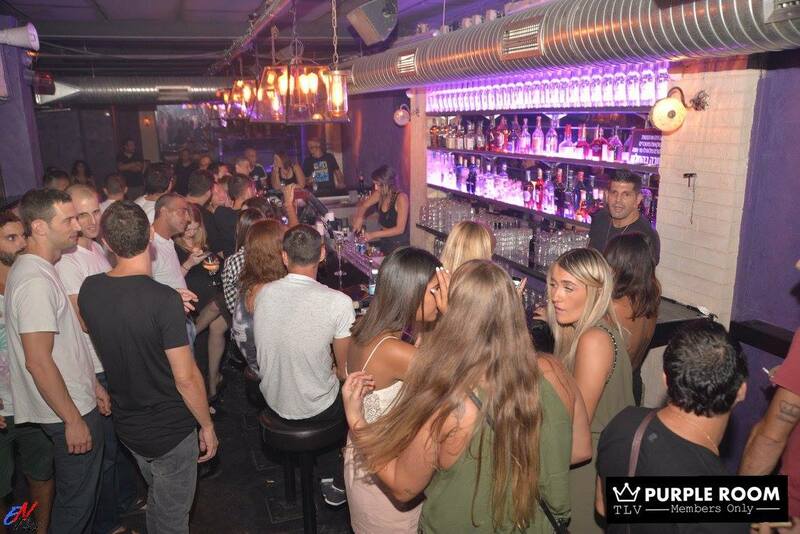 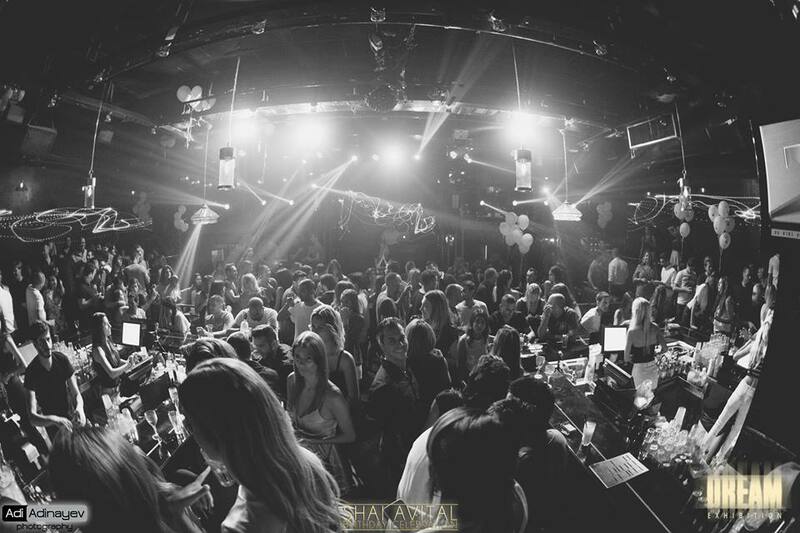 Purple Room was created in 2016 in Tel Aviv, Israel, to bring about a new concept to the local nightlife. 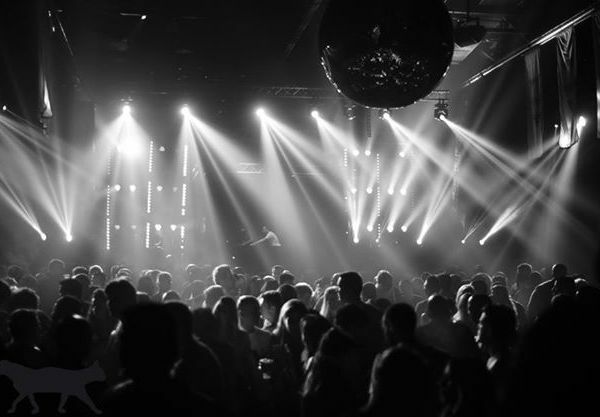 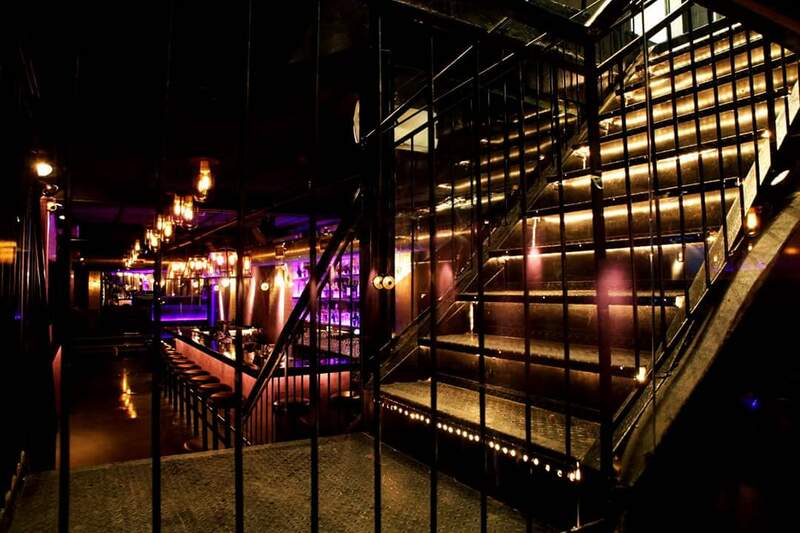 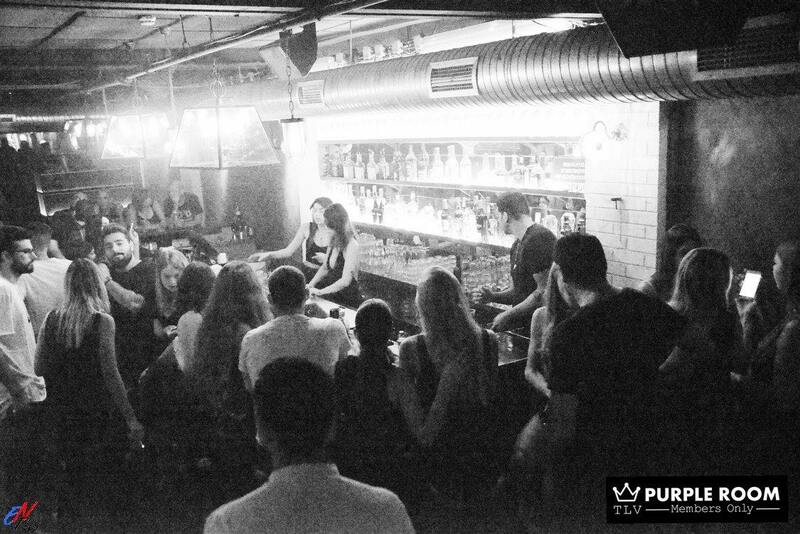 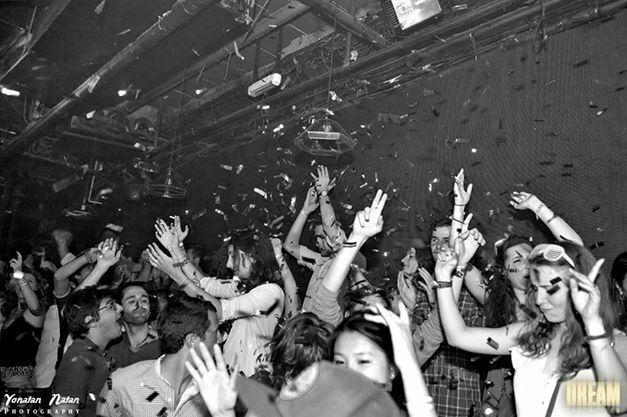 Purple Room is the first, English affiliated and currently the only members club in Israel addressing the unique needs of the creative and business communities. 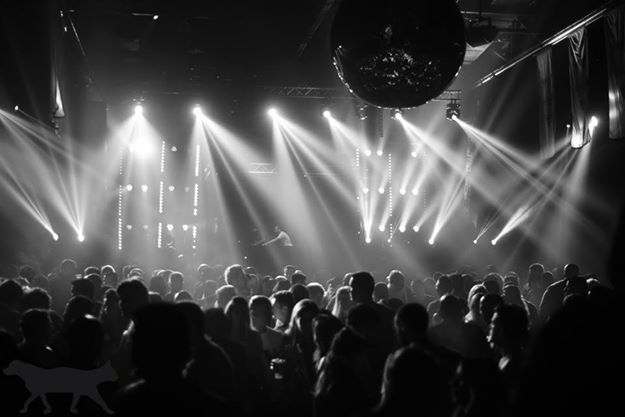 We hope you’re ready for a change! 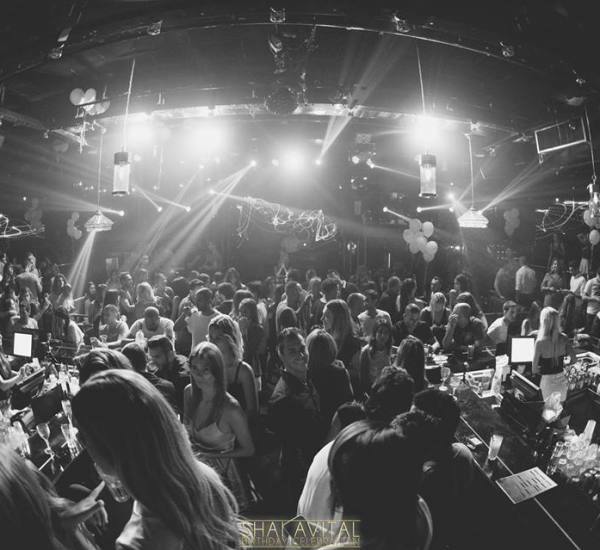 Memberships are limited for 500 members only. 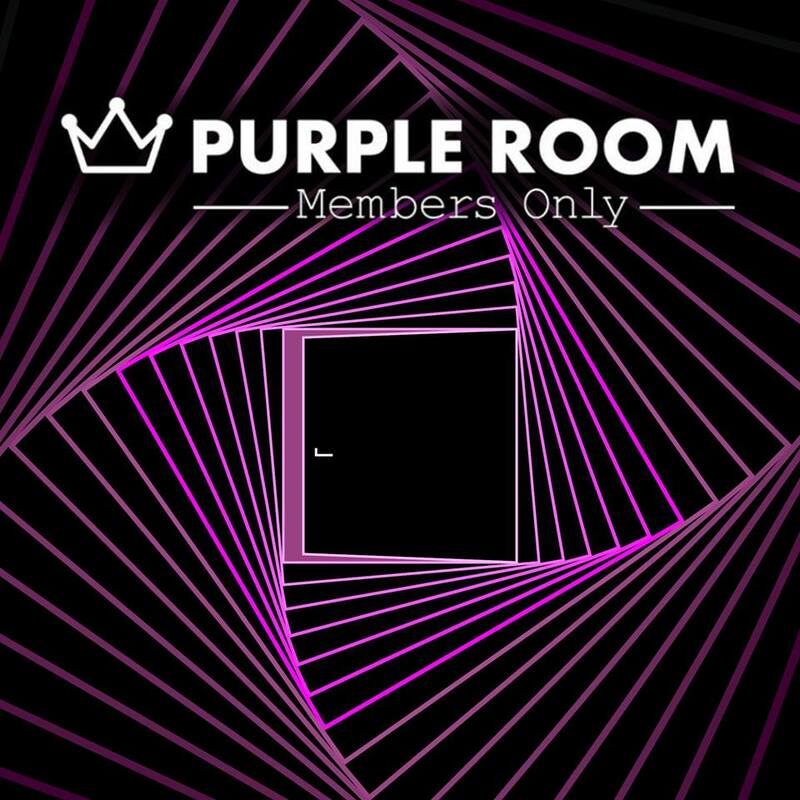 Purple Room only accepts membership credit. 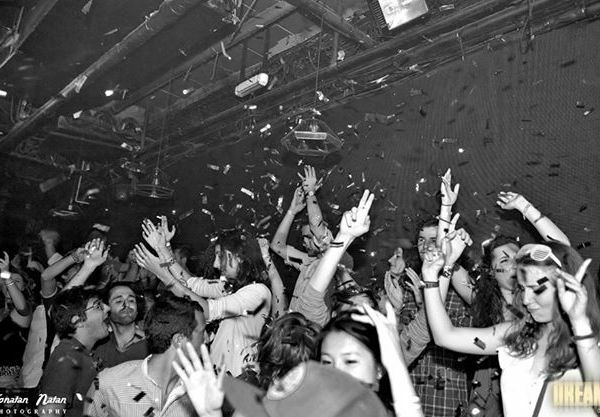 No credit card or cash payments are accepted in the venue.